Even for the most challenging spaces, there’s always a custom audiophile furniture design solution. When it comes to designing your custom furniture you’ll want to know all your options including size, wood, and metal choices. Your custom furniture will likely be the centerpiece that transforms your space. Consider the following aspects of your furniture’s design before you settle on such a big decision. If you have a big vinyl collection, you want to choose a custom design that makes the most of your existing and sound/video furniture. Choose from several storage solutions and while you do, don’t compromise function over form. You can pick from a variety of sizes, designs, colors, and shapes. A sturdy cabinet will not only provide additional storage, but it is strong enough to last for generations. A stylish modern cabinet gives you space to store and protect media and audio equipment as well. Consider sliding doors for an option, drawers, or doors that open like a trusty oven. There are all storage features that are attractive and functional. You can even design custom audiophile furniture that resembles a Don Draper Classic, but with better functions! Of course, we now live in a time where wireless music systems are most preferred by our clients. It is convenient and flexible to go the wireless route. It also works well if you want to change your locations from time to time. Once it’s all set up, you don’t have to worry about the audio quality that the wireless systems may give you. Even if you get both wired and wireless systems, a custom storage solution would work great for you. Designing a custom audiophile furniture is a brilliant option if you plan to have different audio sources around your home. For example, you may be in your bedroom listening to music, and your children are in the living room enjoying a movie. These are two sources streaming at the same time. So you want to consider this in your design. 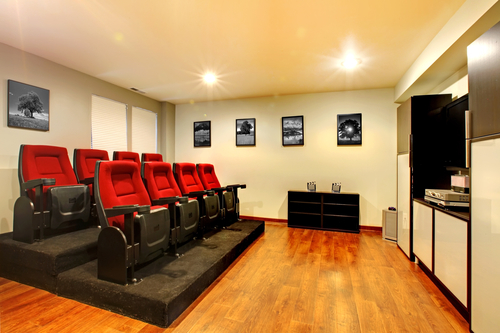 Your whole house can have a multi-audio system. This way, everyone gets to do what they like, with no control issues. Since this will be a custom design, how many sources you need is up to you. The overall cost will depend on the complexity of the system. One of the most brilliant things about custom media furniture is that you pick the wood of your preference too! You can build a fantastic entertainment centre with a music system. 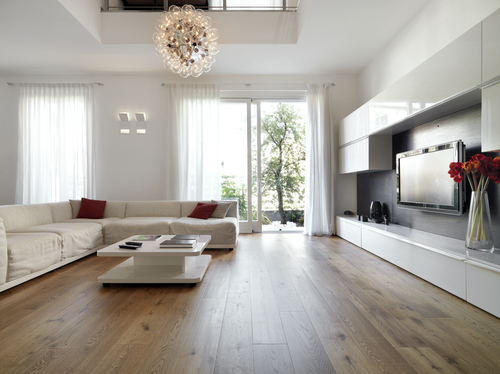 Choose between Oak, Maple, Cherry, Walnut, Mahogany, Cedar, Aspen, Poplar and a variety of other woods. Each has its own distinctive quality. 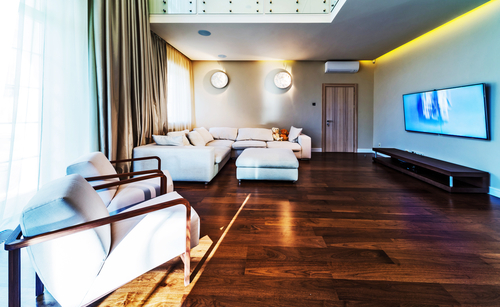 For example, Red Oak Wood has a reddish cast which is extremely porous and rates as one of the most rot-resistant woods. It is durable, but since it is porous, you have to be careful with libations and use coasters. Time has changed and you no longer have to get a large speaker that may or may not go with the same vibe in your living room or home. Even if you already have speakers you love but don’t necessarily harmonize with the outside environment, custom media furniture helps you sort out that problem too. You can now choose better in-wall speakers or in-ceiling speakers. Your speakers don’t even have to be visible. You can quickly hide or maneuver speakers, subwoofers, and all your gadgets with a custom solution. 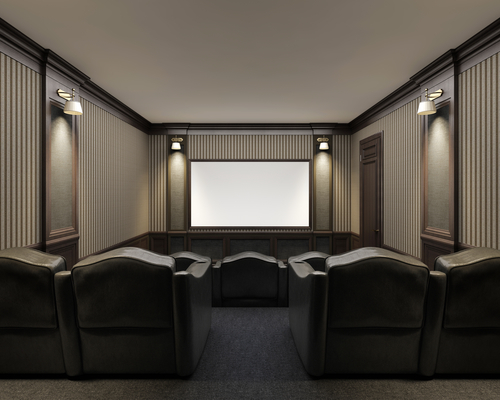 Whether you have a small idea or a huge one, designing your custom sound and video furniture is a long-term investment. And so, you want to be ready to choose only the best materials for the best quality output. You want durable and natural materials that stand the test of time. You also want to emphasis functionality for your space. A custom solution considers your preferences and your lifestyle. No need to compromise on your preferences. There are many things you can do by yourself when looking to build custom furniture. You can even get in a handyman for most of the heavy lifting too. 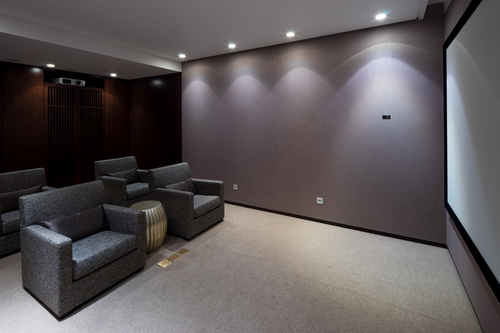 However, if you want to have multiple sources of audio or video media or other such ideas, you need a professional to take control of developing your audiophile furniture. An experienced designer can help you maneuver through all the complexities of your personal design. They can also help you protect the integrity of your idea and ensure maximize storage and functionality in your design. Developing custom audio/media furniture by yourself is no easy feat. Our team helps you get started by speaking to you about your design, space, and your furniture needs.